Ducks are web-footed, short-legged, broad-billed waterfowl of the Anatidae family comprising fresh-water and wood ducks (Anatinae), the sea and bay ducks (Fuligulinae) and the mergansers (Merginae). 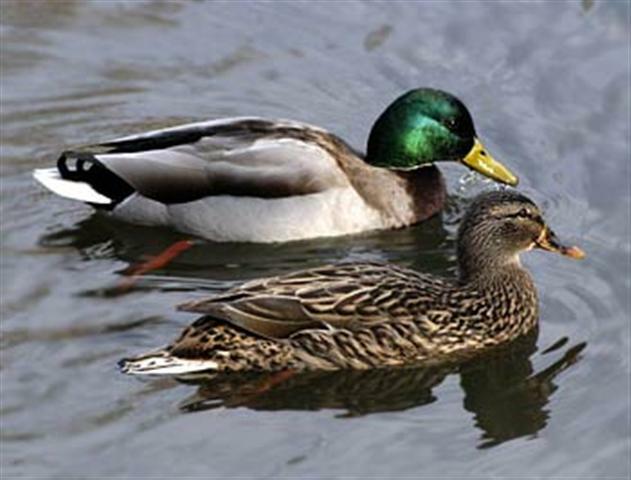 It is generally accepted that all breeds of ducks, with the exception of the Muscovy, originated from the wild Mallard. This is quite clear with a breed like the Rouen and Call Ducks. Some consider that the Black East Indian and the Cayuga originated from sports of the Mallard. It is possible to understand, too, that the original white ducks of the world coming as Mallard sports. They were developed for body size and table qualities, by domestication and selection, resulting eventually in the Aylesbury and Pekin as we know them today. The wild Mallard also played its part in the make-up of the Khaki Campbell. 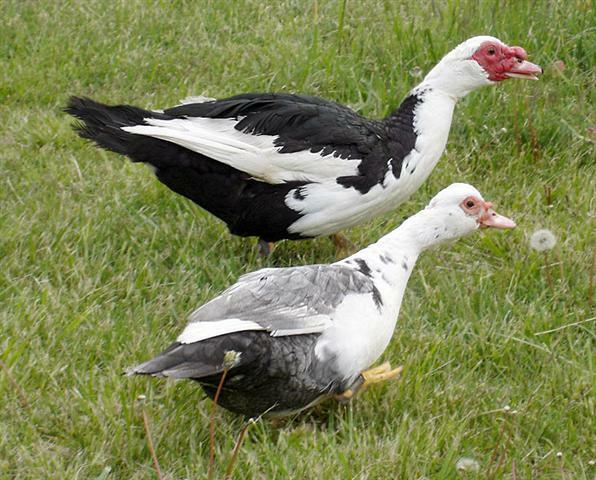 The Muscovy originated in South America. It is a distinct race. Even its incubation period of 35 days is different to the 28 days of other waterfowl. Because of this factor, if crossed with other domesticated, waterfowl, the resulting progeny will be sterile. Ducks are not only popular for exhibition purposes but useful, and profitable, for the production of meat and eggs. The many variations in size, type and colour patterns give breeders of ducks a wide range from which to choose from to suite their desires. These include the well fleshed White Pekin to the racy Runner; the large White Aylesbury or the massive beautiful Rouen; the showy Crested to the pretty Saxony: or the tiny Call and East India. 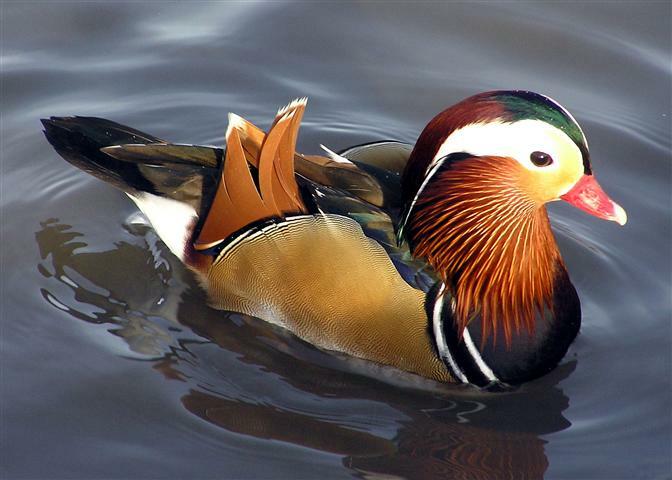 Carolina and Mandarin ducks, for which there are laid down standards, are classified as ornamental ducks in South Africa. All indigenous S.A. or foreign breeds are classified as wild duck.